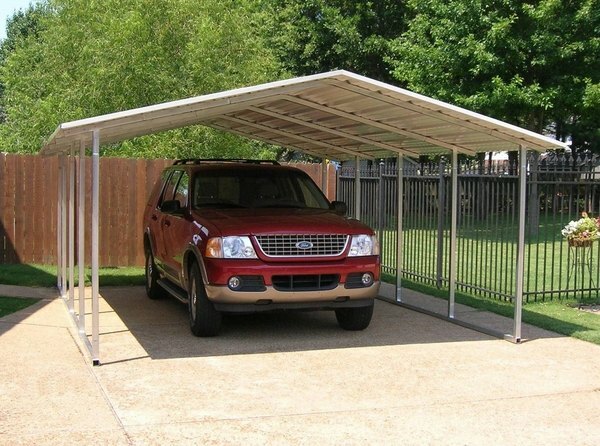 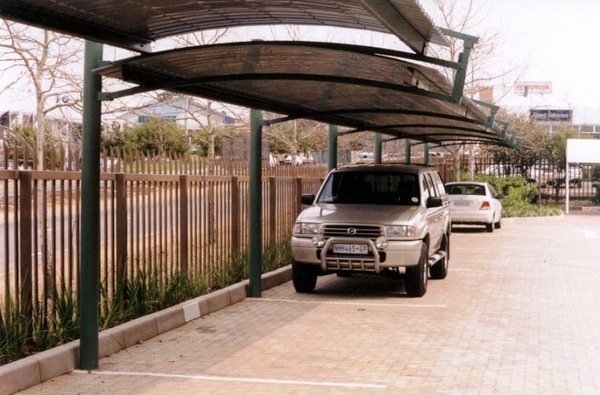 Carports are the easiest way to protect our vehicles from the hot sun and rain,when there is no parking area or a garage. 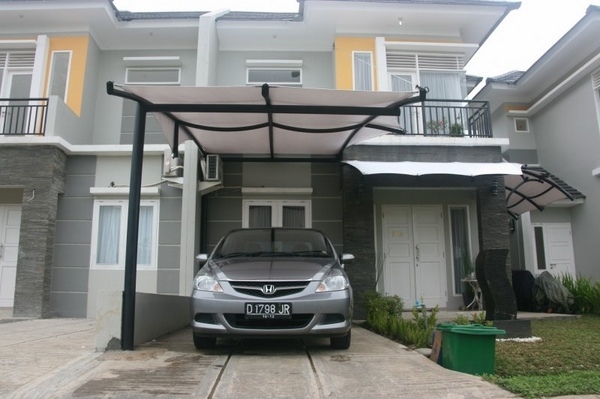 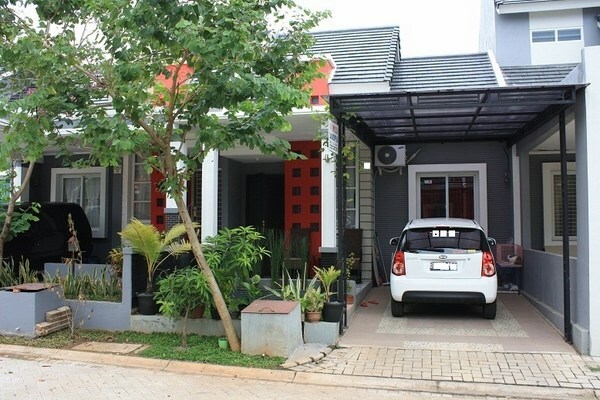 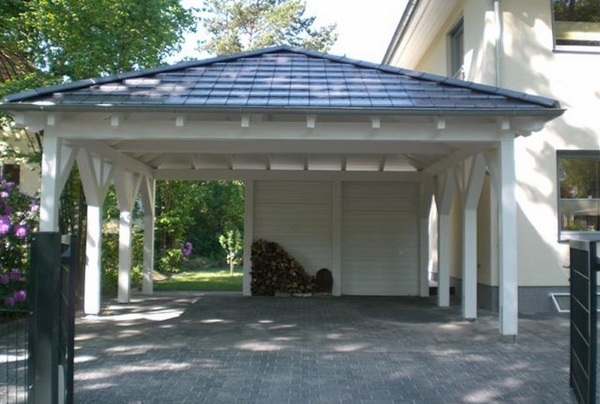 In such cases carports are more than suitable and many people choose that. 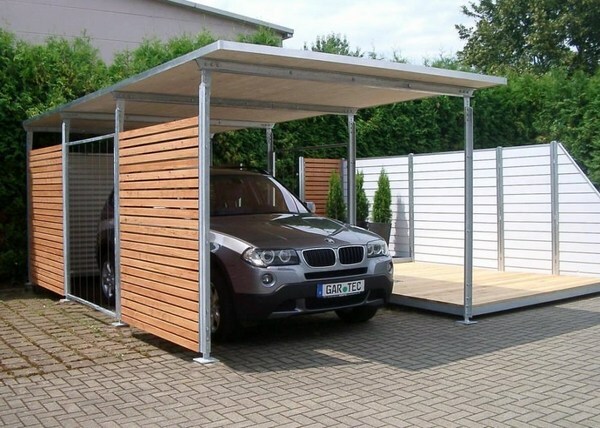 And it is not just an improvised shed. 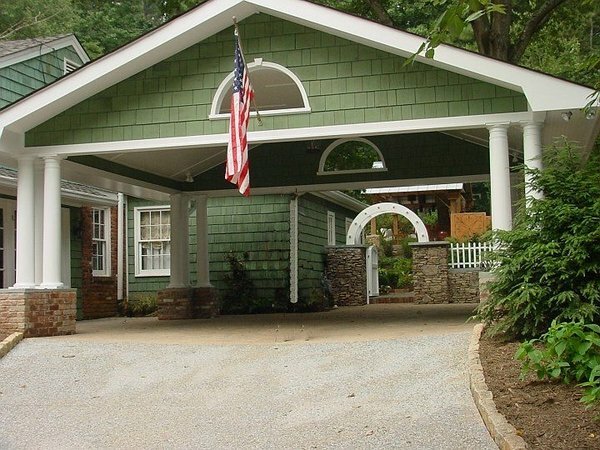 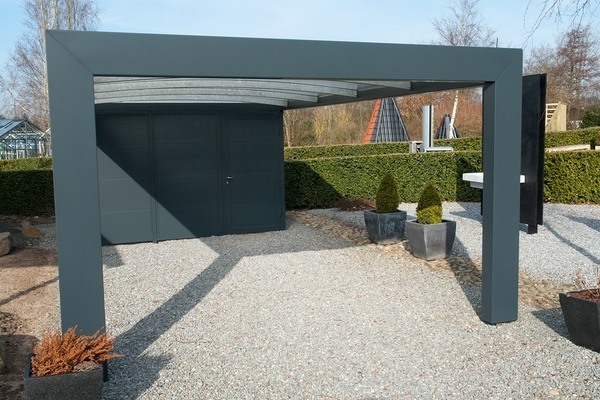 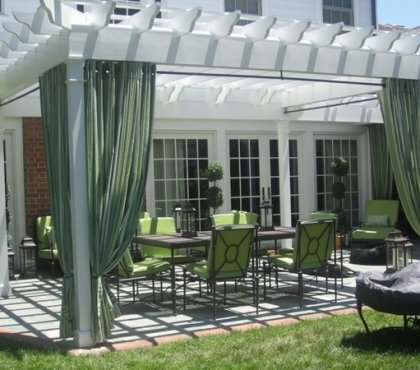 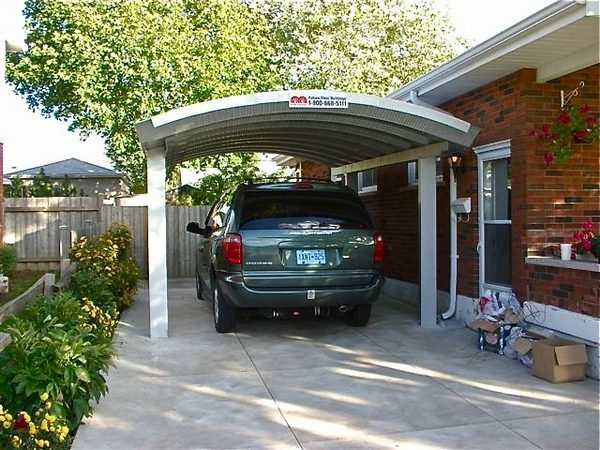 A modern carport can be a very attractive construction from modern materials. 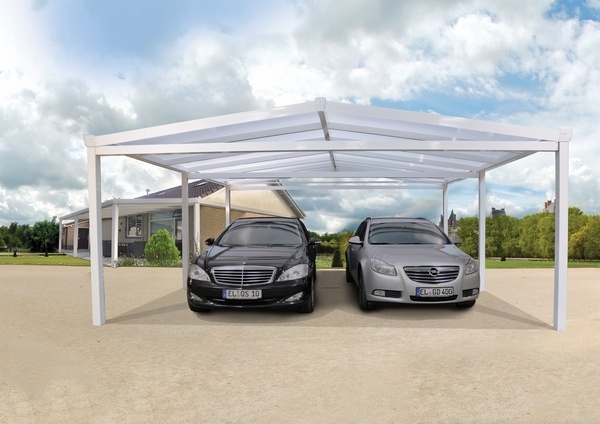 Carports have several important features. 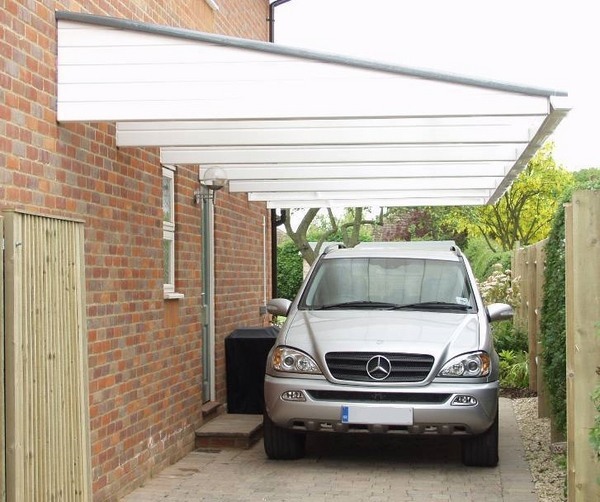 They provide excellent protection against snow, hail, rain or excessive heat. 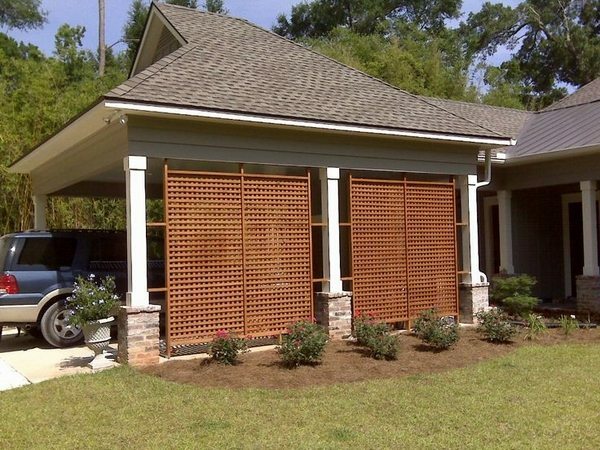 They are resistant to damage and corrosion (depending on the material, of course) and, in addition, they are solid and safe. 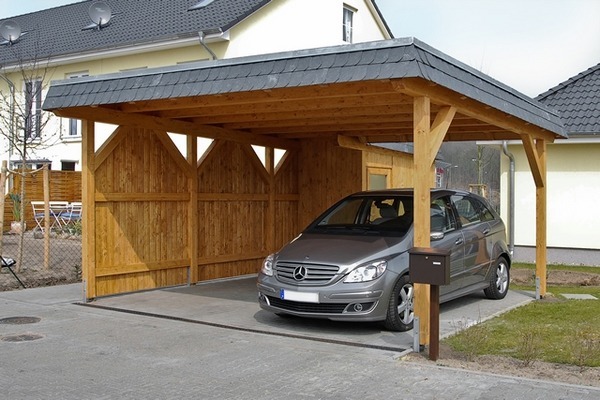 The great popularity of carports is due to the fact that such structures may be raised with a small effort and at an acceptable cost. 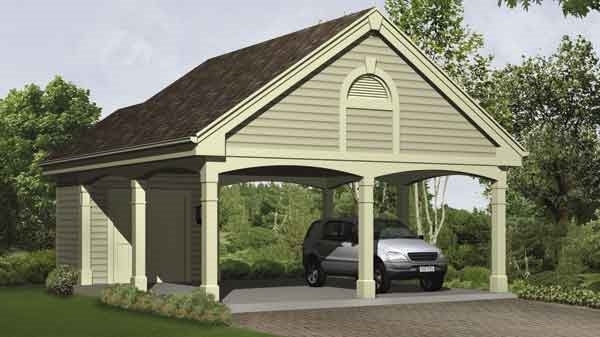 Another major reason is that construction does not take a lot of time and can be built fast enough, literally, within a week. 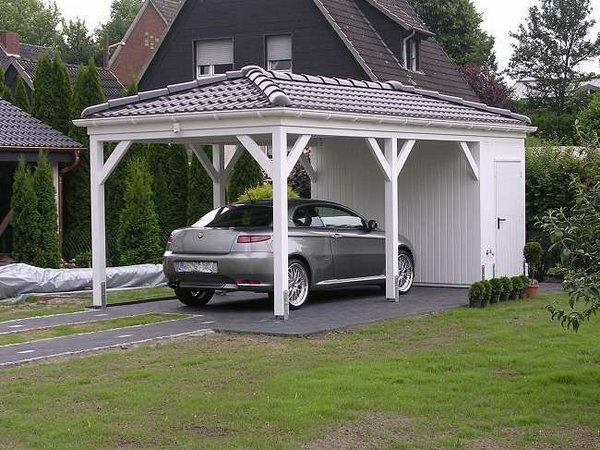 Carports can be for one, two or more cars and at a later stage they can be reconstructed, upgraded, replaced by a garage and so on. 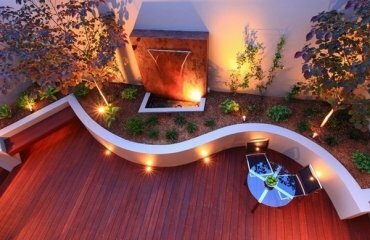 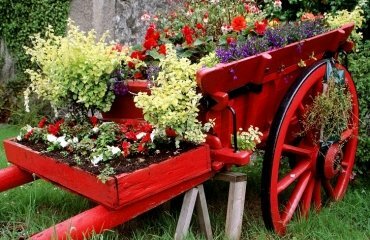 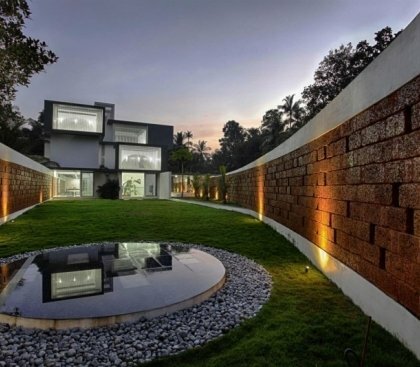 We have collected 25 ideas for you which you may find suitable for your house. 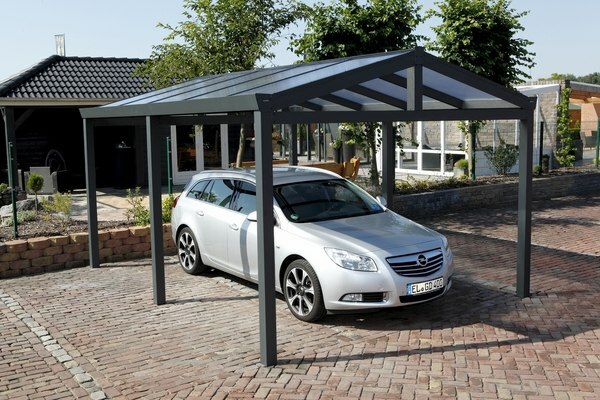 When designing carports or choosing one from a manufacturer we need to remember that it will become an integral part of the yard. 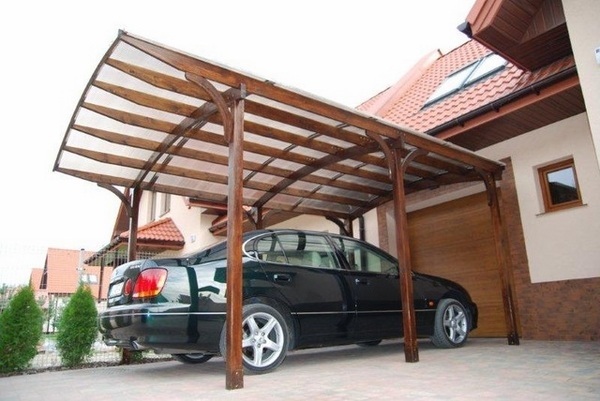 It will protect the car from bad weather conditions. 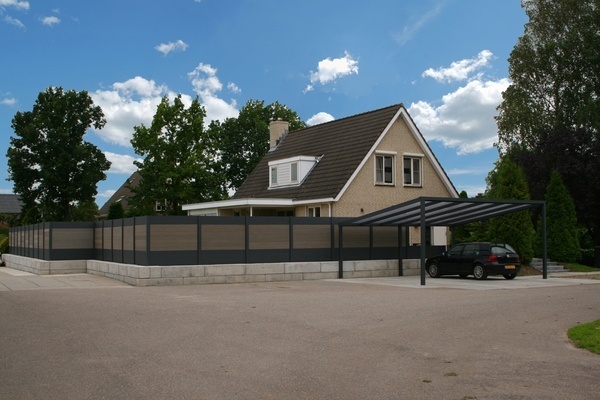 There are two main types of structures: freestanding and an extension to the house. 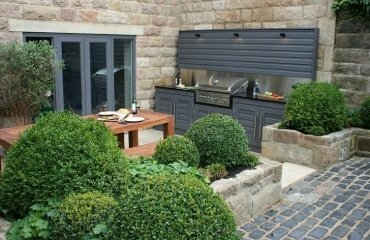 The freestanding type takes less time to construct and if choose the right building material, it will harmoniously complement the design of the entire garden. 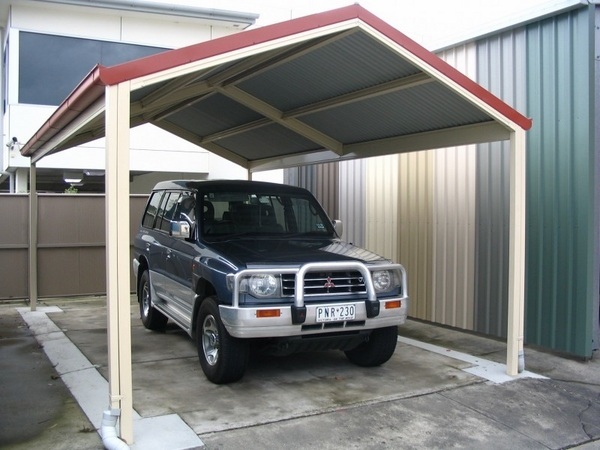 Usually modern freestanding carports are made from metal such as steel or aluminum as the materials offer durability, and the constructions are sturdy and stable. 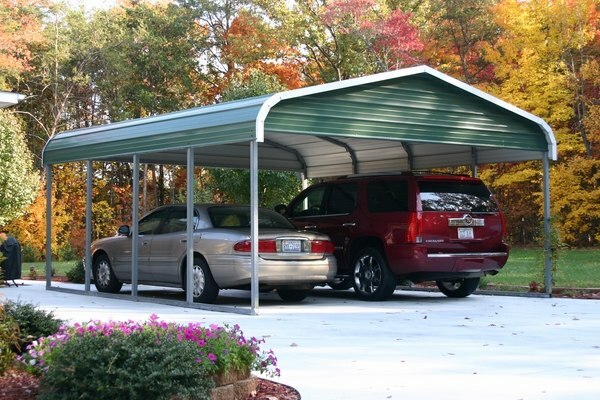 Steel or aluminum carpots will serve you for quite a long time. 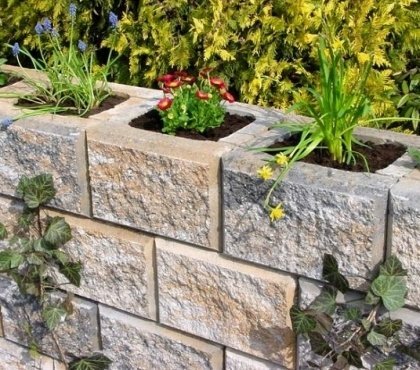 A cheaper option are canvas carpots, but as materials are of a lower quality those are usually a short term option. 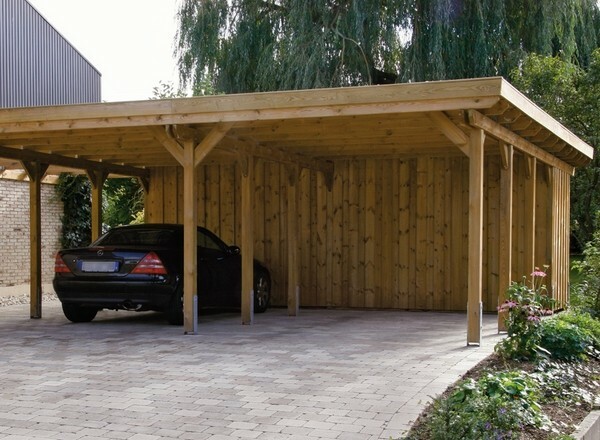 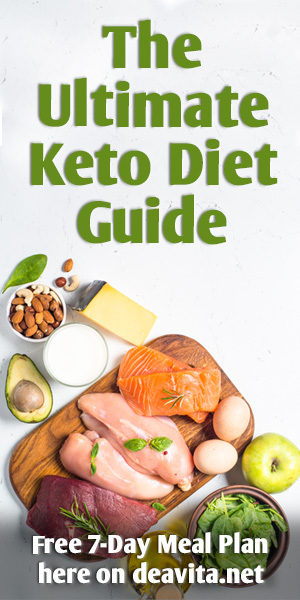 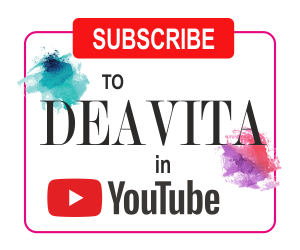 Wood is one of the most popular choices as it offers all the advantages of natural materials and provided that you maintain the wood in the right way, you will have a durable carpot for decades. 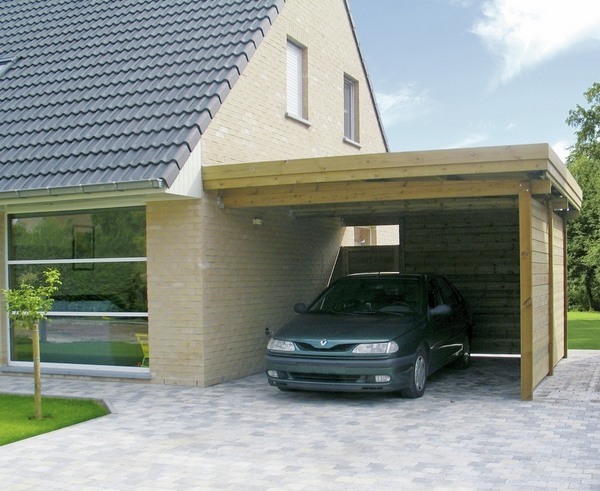 If you opt for a house extension, you need to attach one part to the wall of the house and set supporting columns. 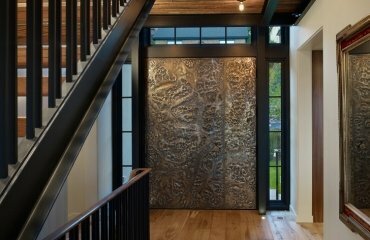 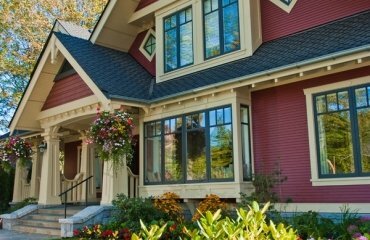 As to materials – there are several options – wood, steel, tin, aluminum, polyester or polyethylene so each homeowner can find opt for the material that will suit his needs and budget. 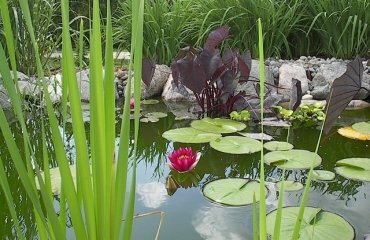 Aquatic plants in the garden pond - which ones are your favorite?